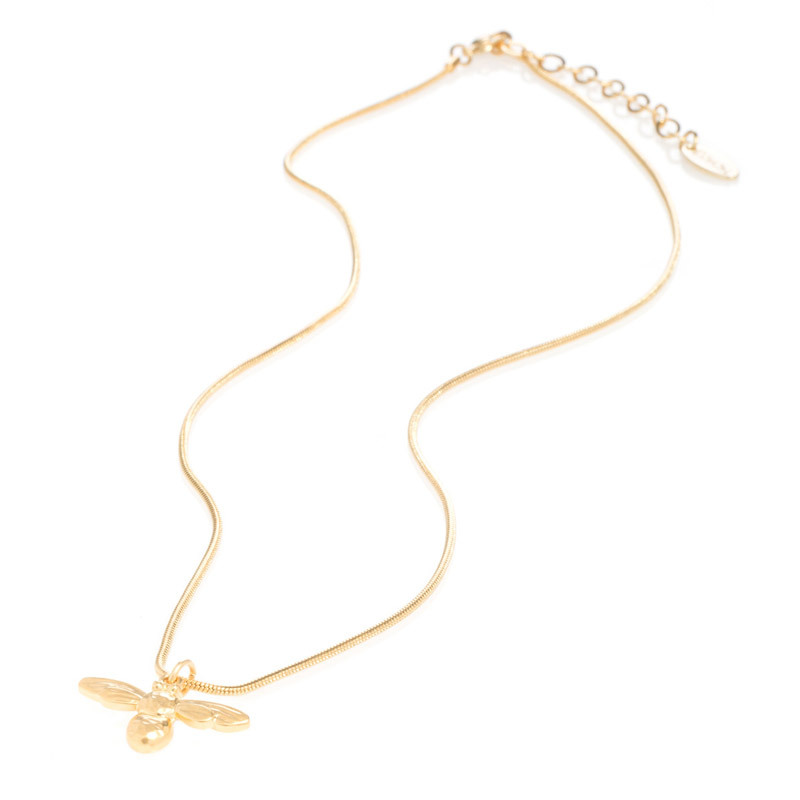 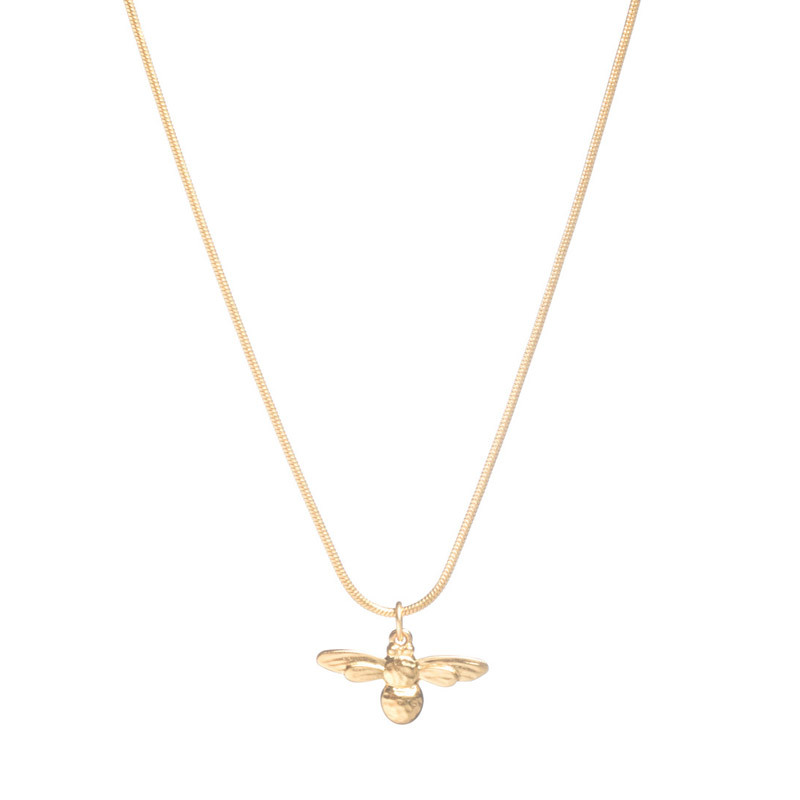 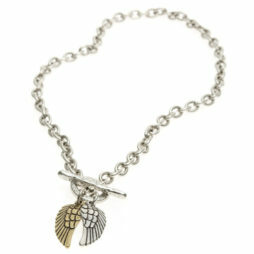 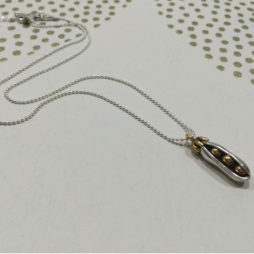 Gold-plated Honeybee necklace from Danon Jewellery. 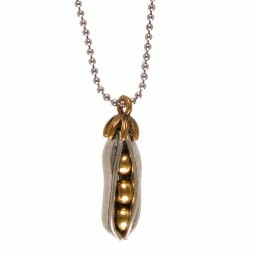 Available in a gold plated finish. 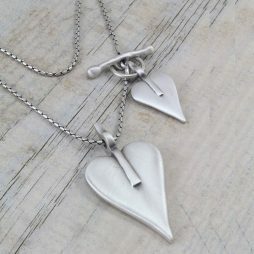 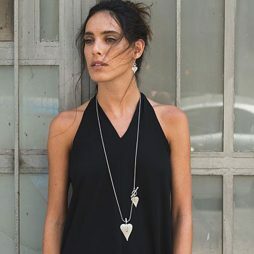 Lizzielane’s boutique collection of Danon Jewellery arrives beautifully packaged in official Danon gift boxes making each piece an idea gift for birthday’s, anniversaries and even yourself. 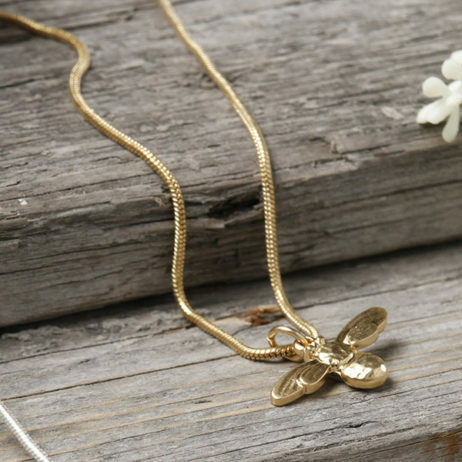 Anniversary Gifts, Danon Bee Collection, Gifts By Occasion, Accessories - Scarves Bags and Watches, Danon Jewellery, Danon Necklaces, Gift Ideas, Necklaces.